Looks like they're going the Pokémon route. The new Fire Emblem has a unique approach to storytelling. 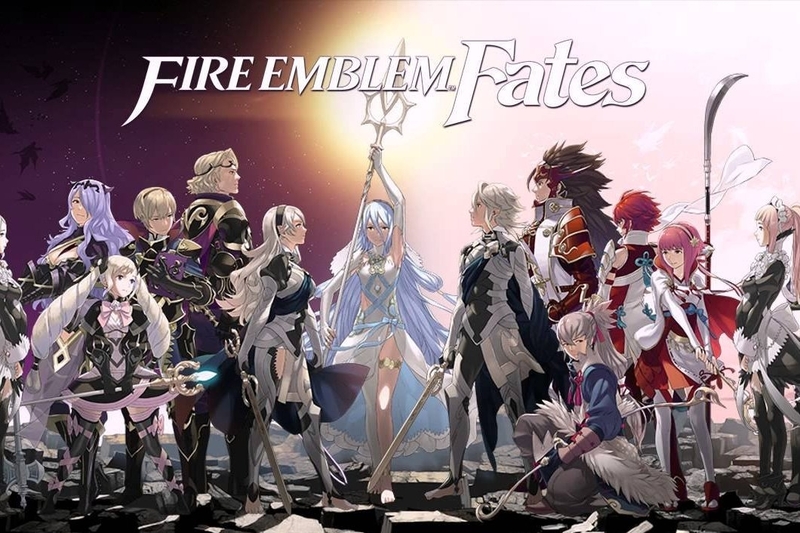 Fire Emblem Fates is actually three stories: Birthright, Conquest, and Revelation, and early on the player will make a decision that sends you down one of the three paths. Birthright and Conquest are releasing first, and once you buy one copy of the game, you can buy its companion for $19.99 on the Nintendo 3DS eShop. Revelation will be released shortly after and will be available for download at the same price. The special addition will contain all three games, a New Nintendo 3DS XL carrying pouch, and an art book, all for $79.99. 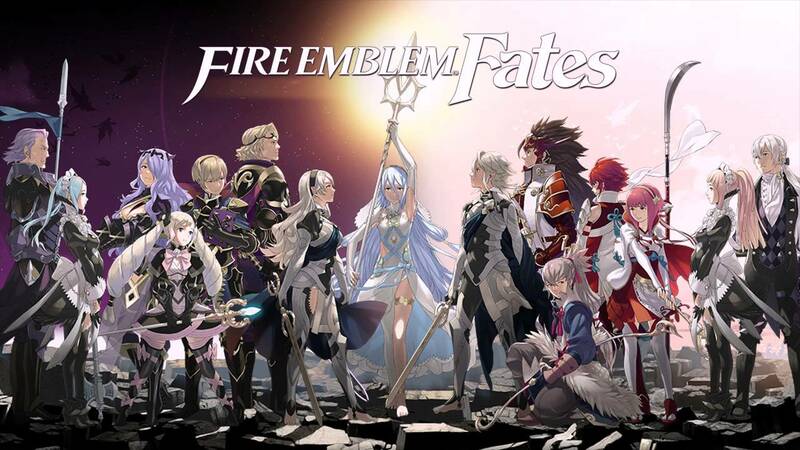 Fire Emblem Fates releases in North America on February 19.